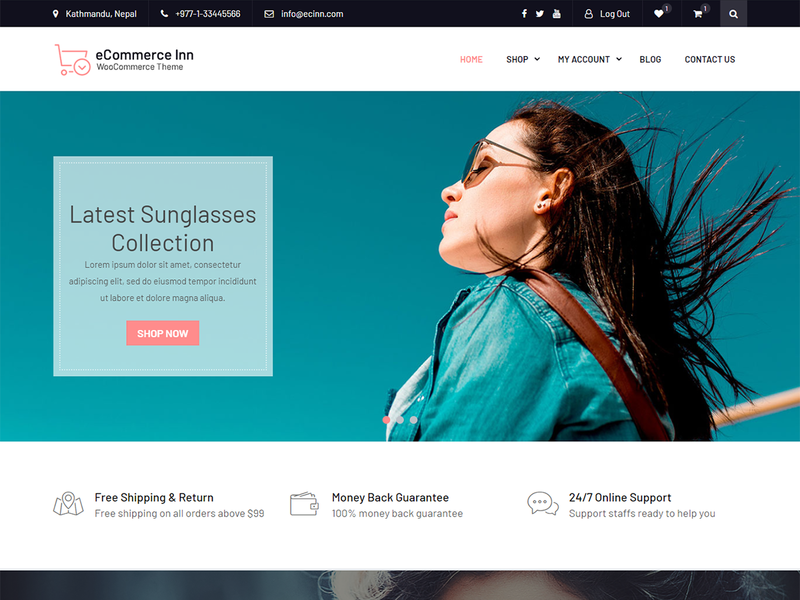 eCommerce Inn is a clean and feature-rich WooCommerce WordPress theme. This theme is a complete package you need to create the perfect online store. You can change the store color of your choice in a single click with inbuilt color picker option of the theme.